Nottingham Trent University welcomes over 500 visiting students every year. Through our study abroad initiatives, you could spend one or two semesters studying with us either on a fee-paying basis or on an established exchange programme. Find out what study abroad options are available to you if you are interested in coming to NTU. You can apply for an international exchange if you are currently enrolled at a non-European university that has an international exchange agreement with NTU. NTU welcomes applications from students who want to spend a period of time studying in the UK, earning credits to transfer back to their home institution. Fee-paying students are able to apply from any university. An agreement between NTU and your home university is not necessary. Students can choose to study for one semester or the full academic year. 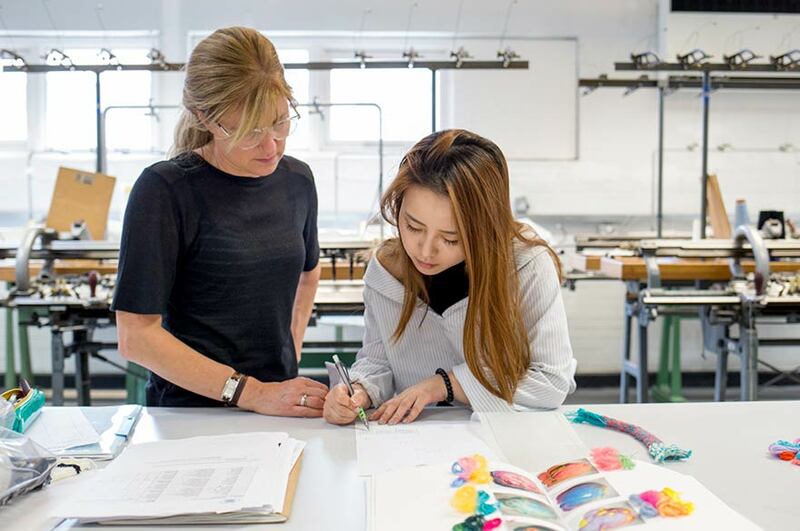 Modules are available across most disciplines and are part of the regular undergraduate curriculum enabling study abroad students to study alongside UK-based home students. 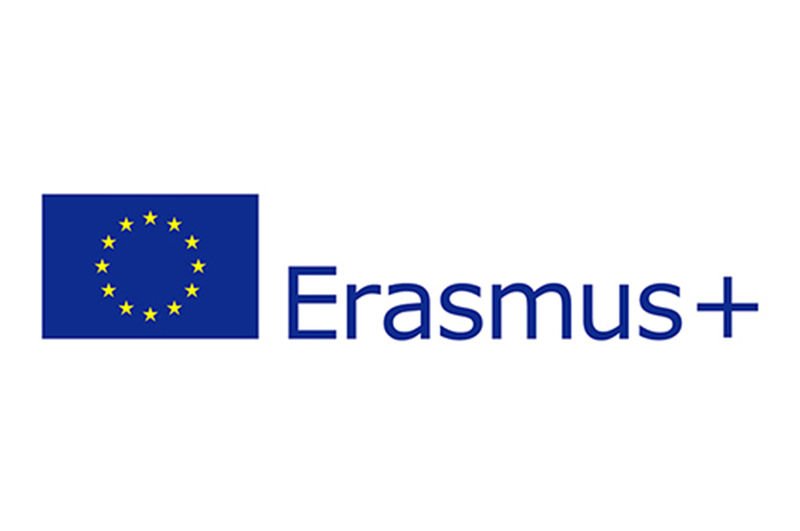 The Erasmus+ student mobility programme is available to students currently studying at one of our European partners. In order for you to apply, your home university must have an active Erasmus+ exchange agreement with NTU. The duration of international and Erasmus+ exchanges is 1 or 2 semesters, depending on the exchange agreement we hold with your home university. In order to take part in an exchange your home university must nominate you so please contact the International or Study Abroad Office in your home institution for more details. You can also apply to our study abroad programme for 1 or 2 semesters via the International Student Exchange Programme (ISEP) network. Please contact ISEP for more information on the options available to you. 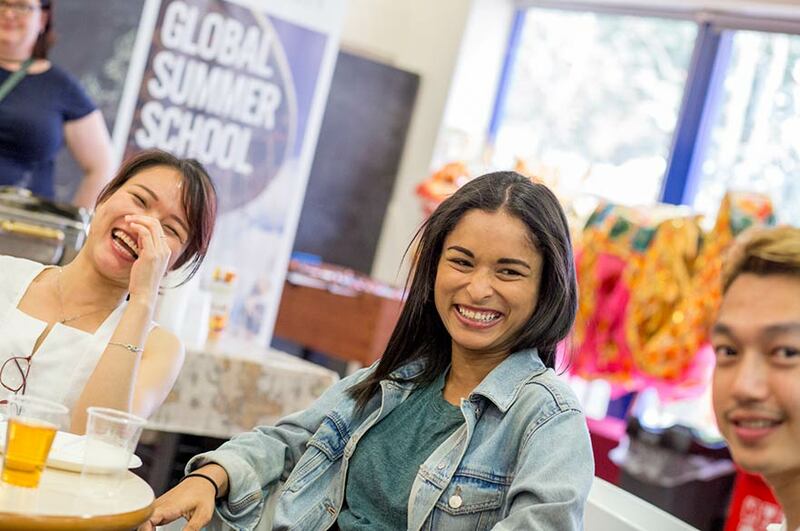 If you’re not able to spend a semester or year-long period at NTU, you can also apply for our Global Summer School programme and stay for 2 to 4 weeks in July and August. Our Global Summer School is an excellent way to explore a particular topic in more depth and at the same time experience the best of what NTU, Nottingham and the United Kingdom have to offer. You can study with us on exchange as a postgraduate level taught student only if your home institutions has an exchange agreement with NTU in the relevant field of study. Options are available in Nottingham Business School and School of Science and Technology. Please contact the International or Study Abroad Office in your home institution for more details.